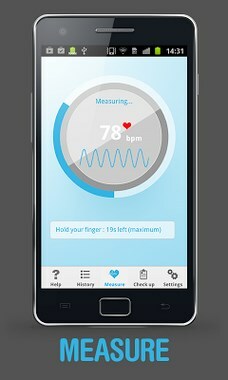 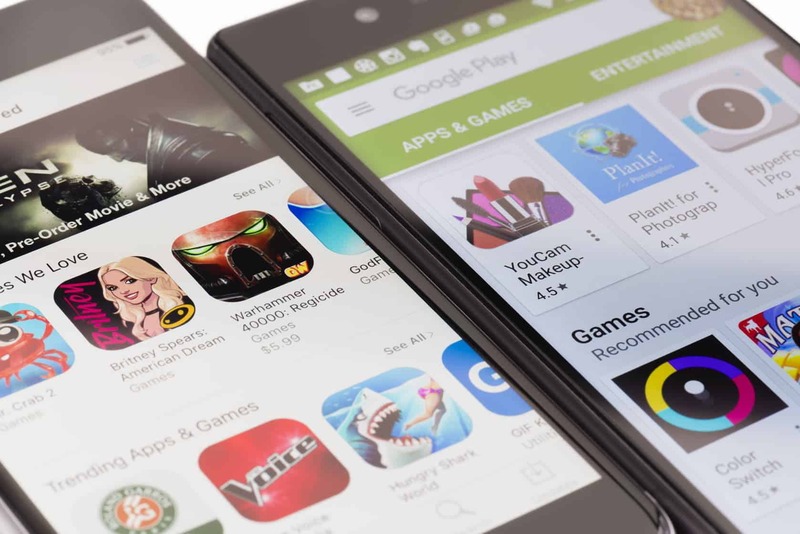 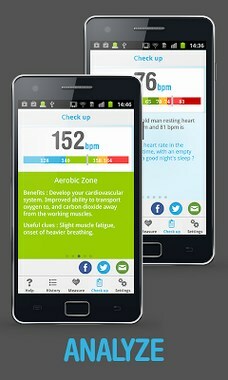 The Heart Beat Rate app uses your smartphone camera as a heart rate monitor.
. Great design for a great user experience !